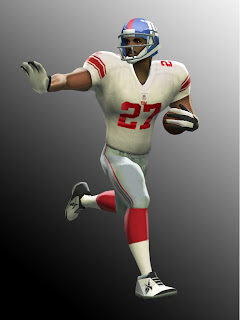 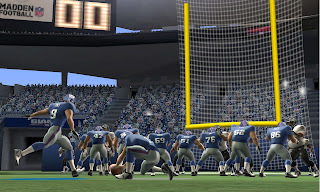 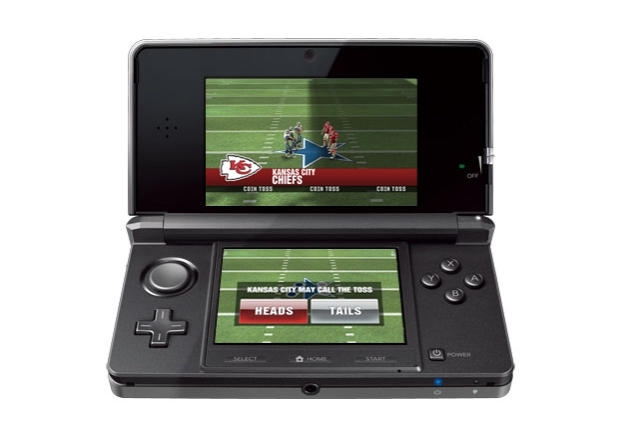 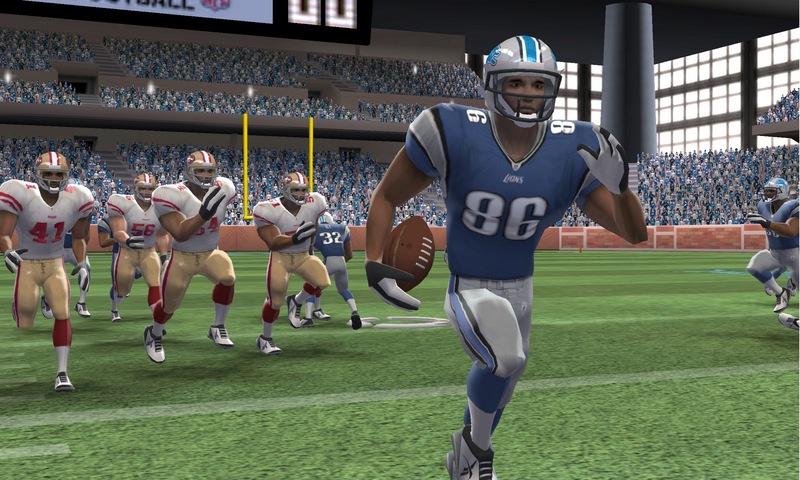 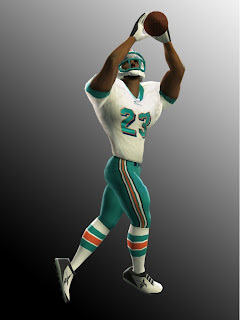 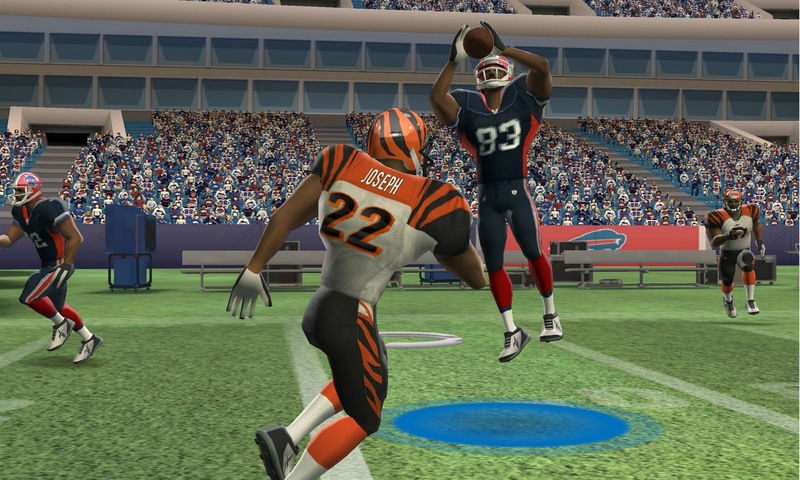 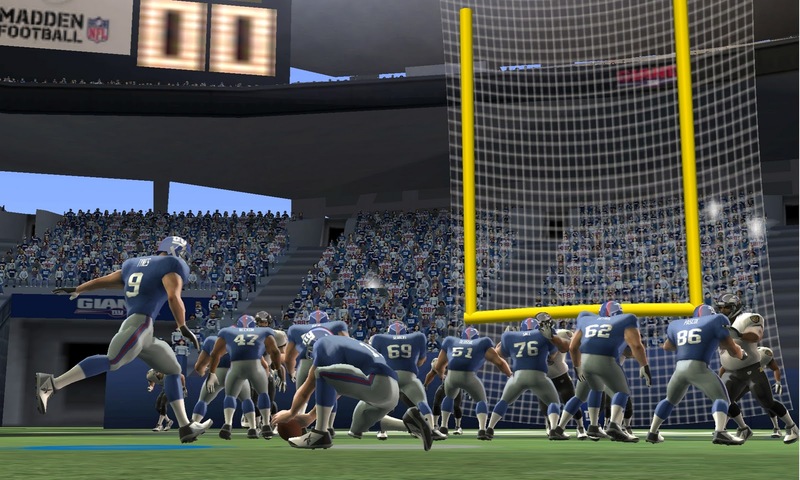 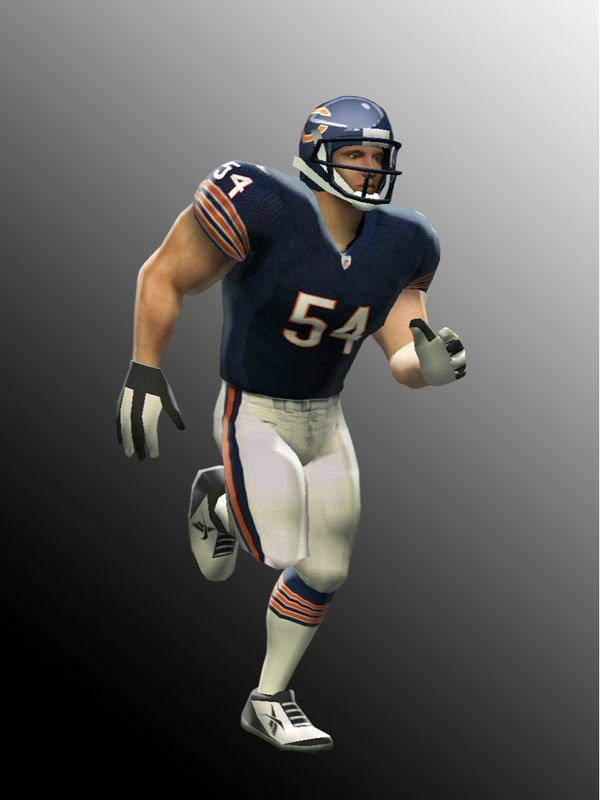 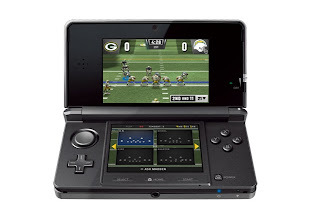 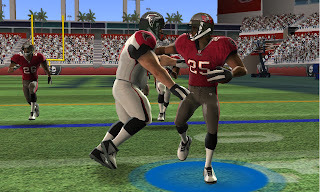 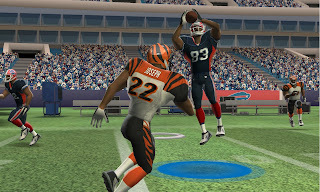 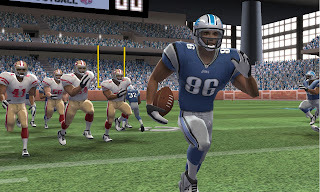 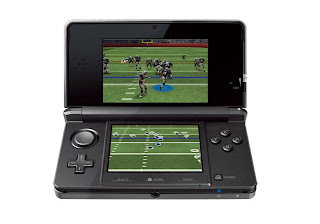 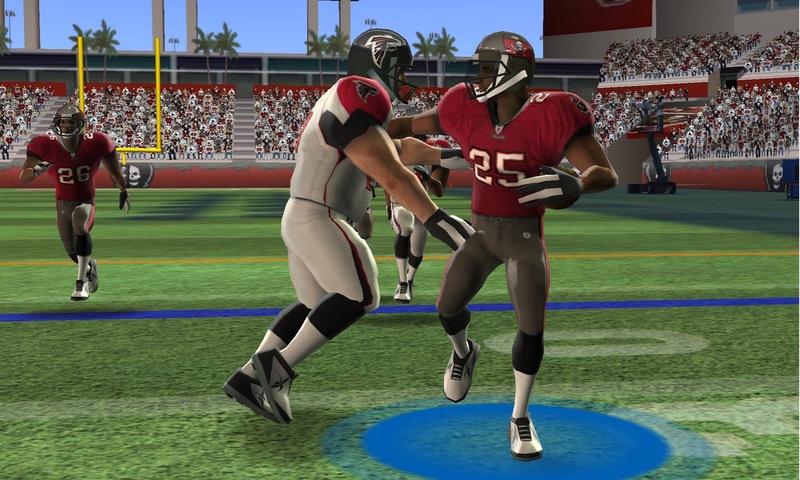 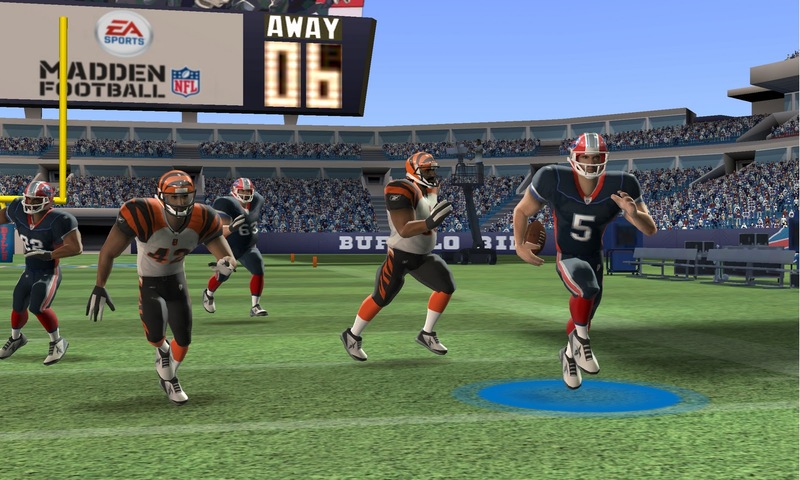 I'm not going to label these Madden 11 screens, even though that's in the official release info- these might be based off of Madden 11, but I seriously doubt that the game will launch along side the handheld this March. 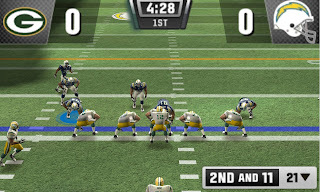 Which would be after the Football season ends in case you don't know. 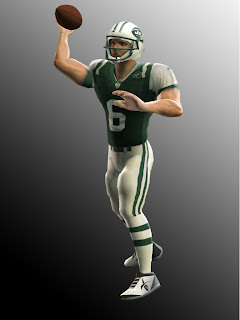 More than likely, they're meant to give an idea of what the venerable Pigskin series will look like when it debuts next fall on yet another system. 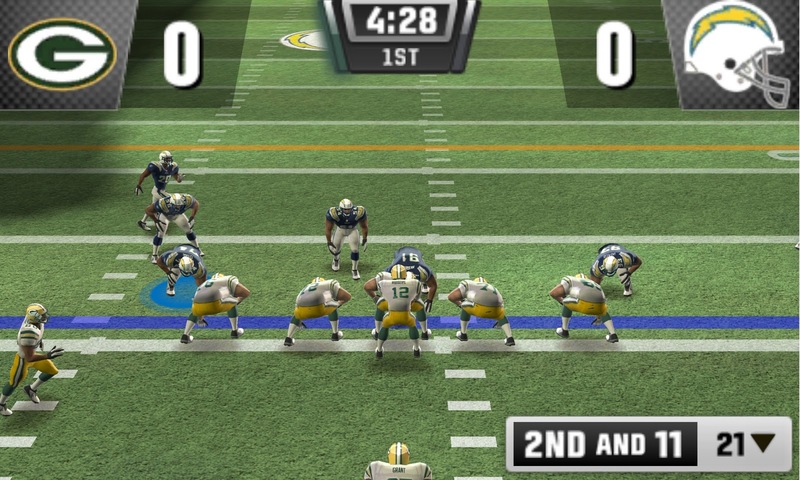 Looks like a carbon copy of the Wii game to me. Edit: It is a 3DS launch game.